Jason O’Brien A.K.A “The Ninja” has been kayak bass fishing for 17+ yrs. When not sharing and teaching the art of kayak bass fishing, The Ninja is competing in tournaments. With consistent top finishes and is nationally recognized for his accomplishments. 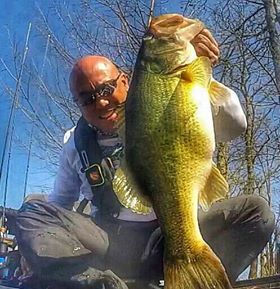 He is more known for his success and love of big bass. Tim Bowers has been a fisherman his whole life, but didn't take up the sport of kayak fishing until 2013. Growing up in deep East Texas there weren't a lot of options when it came to hobbies, so going fishing on the weekends with his family came naturally. After graduating high school, he decided to move to Dallas to pursue a career in Graphic Design. As time passed in his career in the industry, fishing became less of a priority. That is until he met his coworker and now fellow Mariner Sails teammate, Jean Carrion, which is when The Reel Gills was created. After over 100 videos and 2 years with Mariner Sails, the two provide videos on everything from kayak reviews to epic fishing adventures. "I grew up fishing from bass boats and never experienced the sense of community that you get with kayak fishing; I think that sets this sport apart from any other". When Tim isn’t on the water he enjoys hiking, live music, checking out the local cuisine and exploring all the culture that the city of Dallas has to offer. 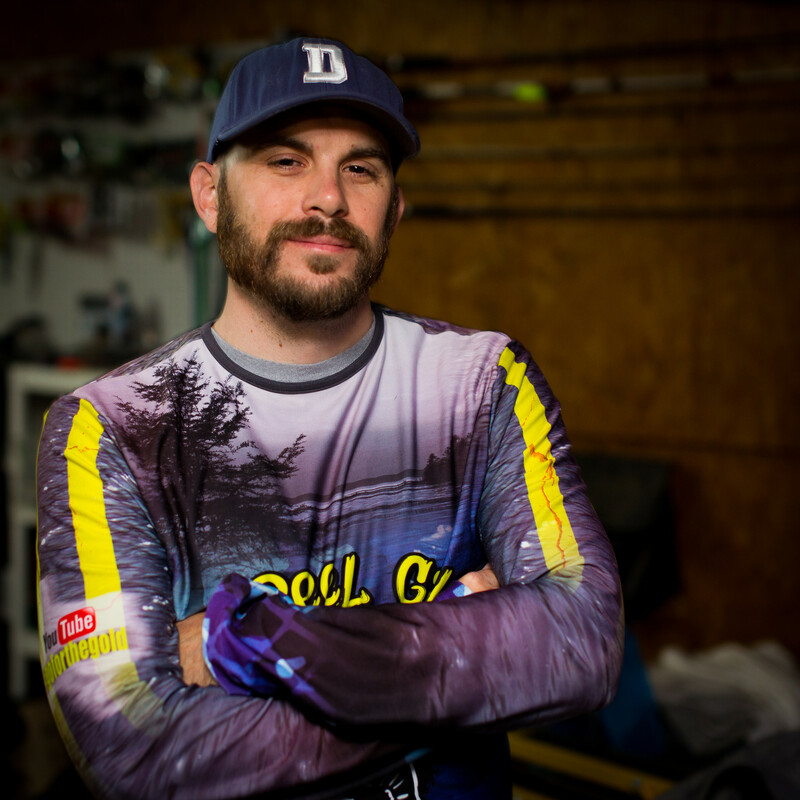 Jean Carrion is an avid kayak fisherman and co-creator of the Youtube channel, The Reel Gills. Having not fished very often growing up, his deep interest in fishing came to be in 2013. During the first fishing adventure with his co-worker, Tim Bowers, they saw kayakers with fishing poles and knew what the future entailed. 2015 was their start as The Reel Gills, a duo set out to show the excitement of kayak fishing and demonstrate a few tip and tricks to help upcoming kayak anglers. He is an official Mariner Sails videographer and Captain of the “Mariner Sails Air Force”. “Mariner Sails is the reason why I feel comfortable and ready on the water and the catalyst in making this a great kayaking community”. As a graduate of Graphic Design, photographer, videographer, businessman and many other things, Jean spends time pursuing all of his passions every day. You can find Jean out on the water throwing big swimbaits, hoping to catch the awesome action on film for the world to see. Jason Delfraisse started fishing for fun in the late 80s with his Dad on local lakes in Austin TX. His love for bass fishing led him to start tournament Kayak fishing in 2015. He immediately won and AOY title for the north Texas area and has followed it up with two more top three AOY finishes since then. 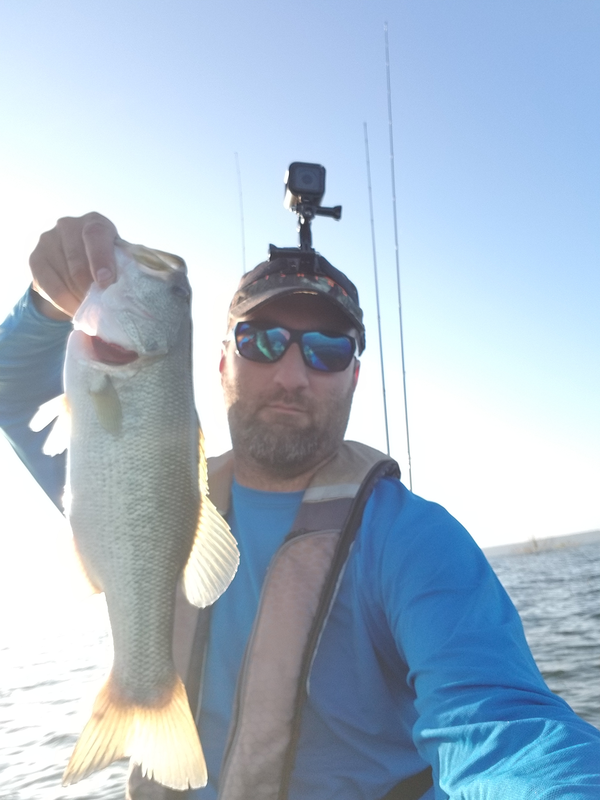 With over a dozen top 5 tournament finishes and two lake record fish caught in three years Jason is making his presence known in the world of kayak bass fishing. 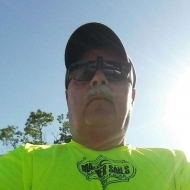 "When I'm not fishing I enjoy deer hunting, staying active, and spending time with my wife (Megan) and kids (Zoey and Wyatt)"
"Mariner Sails carries only top notch products and is supported by the most friendly and knowledgeable staff in the sport." Bryan Row grew up learning to fish from his dad and granddad in west Texas; mostly catfish, carp or crappie. 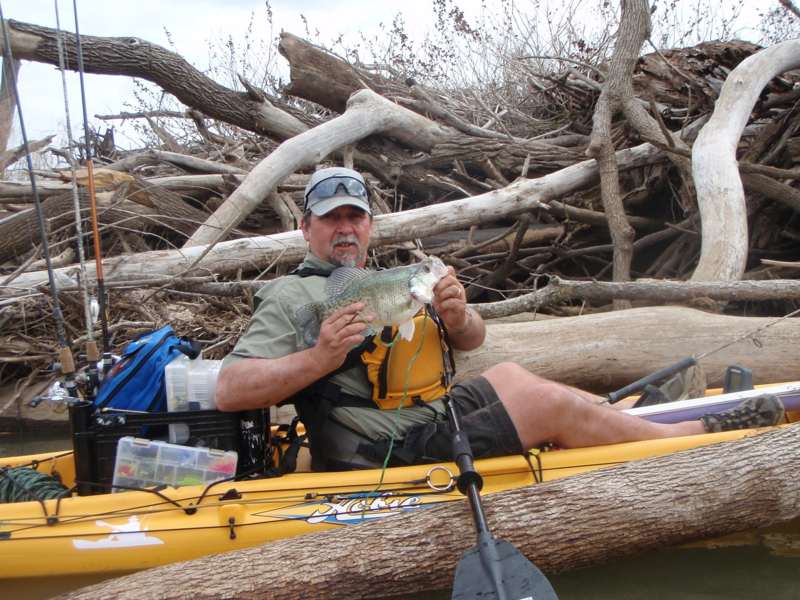 Then he moved to the DFW area in 1999 and got his first kayak around 2011. He started fishing in some of the small trails around the area, learning how to bass fish. Along the way he has made some amazing friends in the kayak community and has seen some spectacular sights, often while traveling to and fishing in tournaments. He has had successes in different trails but has enjoyed being involved with the Mariner Sails Working Man’s Tournament the most. Here’s a little note in Bryan’s own words….. “With the explosion of kayak fishing the last few years, it is a very rewarding experience to be able to help people get into the kayak scene and give expectations of what they could experience if they decide to tournament fish.” Bryan is always happy to share what he knows and lend a helping hand. Look for him on the water or at one of our upcoming Mariner Sails Thursday Night Working Man’s Tournaments. Chris Shaddle is a kayak tournament fisherman, and creator of the YouTube channel, Relentless Bass Fishing. Chris enlisted in the United States Marine Corps in 2004, and spent the next 8 years serving at various duty stations around the world. In 2014, he married his wife Sarah, and together they welcomed their son Gunner a year later. He is currently working on his Bachelor degree at The King’s University. Chris started fishing in August 2016, and since then has been learning everything he can about the sport, and he absolutely loves it! 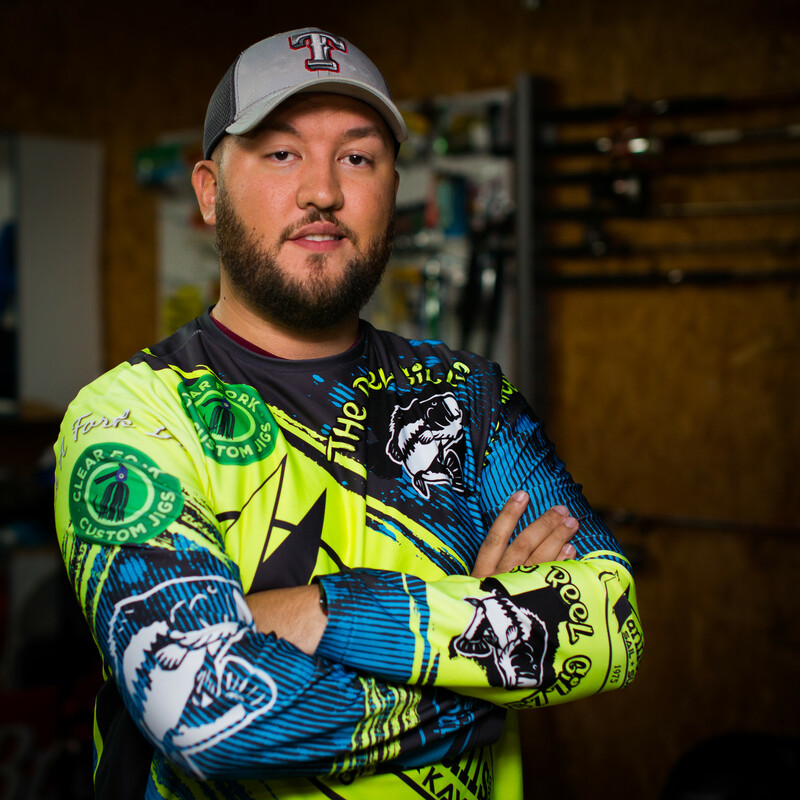 In the 2017 season, he competed in the his first tournament trail, the North Texas Kayak Championship. He had 3 top-ten finishes, including 1st place in the tournament at Lake Granbury, and finished 10th in AOY points. Through the NTXKC, Chris earned a spot in the Tournament of Champions and the KBF National Championship. He is looking forward to another great year, and is thankful and proud to represent Mariner Sails! 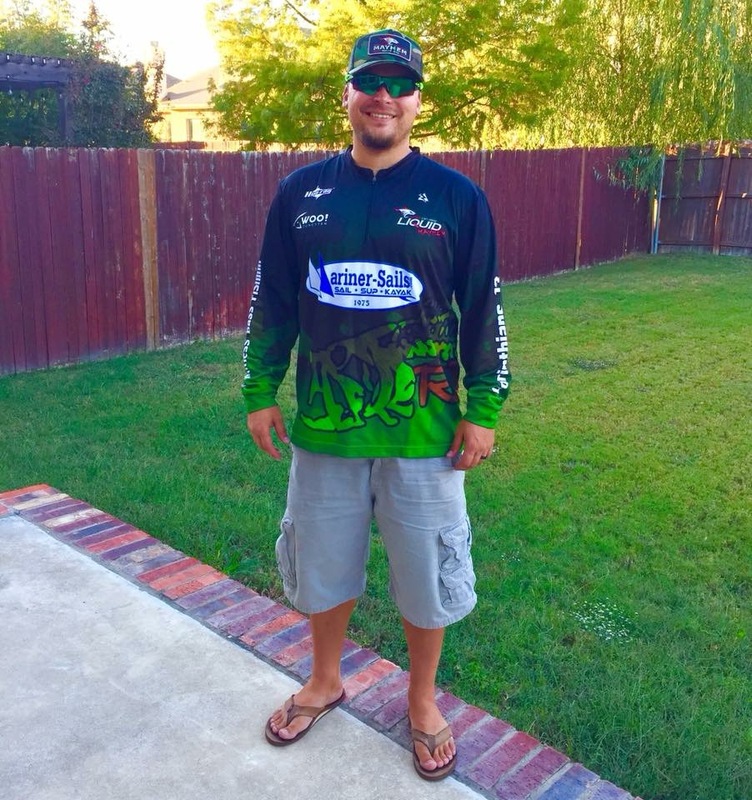 Cody Carpenter humbly grew up in East Texas fishing the banks of the Sabine River for catfish and gar. He is a 2004 graduate of Texas Christian University with degrees in Sports Medicine and Education. 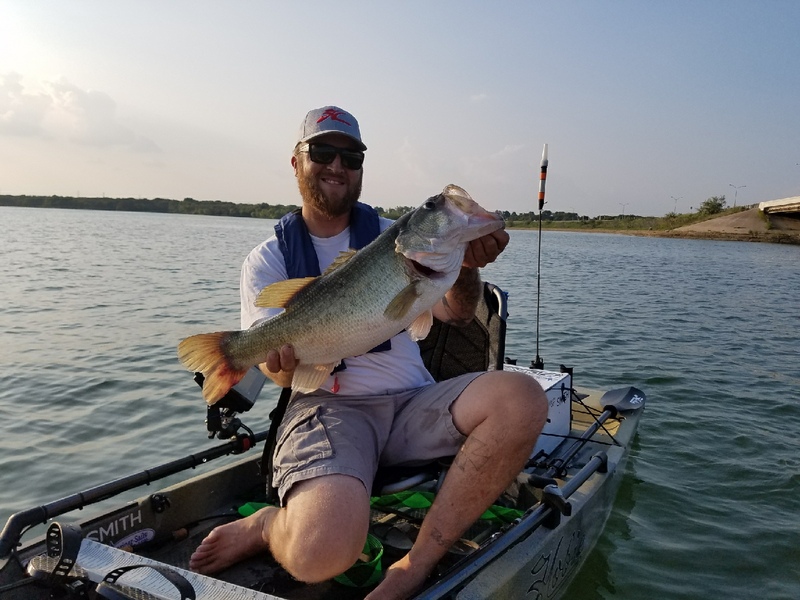 Cody began kayak fishing in 2011 and bought his first kayak from Mariner Sails and was introduced into the DFW kayak fishing community through the Mariner Sails Working Mans Tournaments. He spends his time off the water educating high school students about kayak fishing and has worked within his community to protect local waters and fishing habitats. Cody is a proud pro staff member of the Yak Attack, Bonafide Kayaks, and Werner Paddles teams. He is a proud husband and father that enjoys introducing his children to the world of kayaking and fishing. 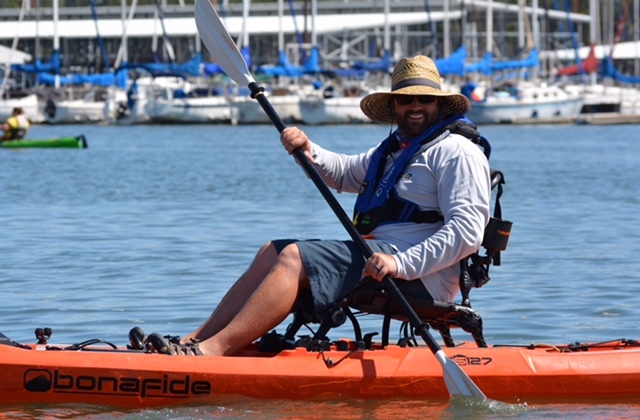 "I feel blessed to live in an area that has a company like Mariner Sails that fully supports kayak fishing and has allowed me to grow as an angler and a paddler and has provided platforms to grow life long friendships." Steve grew up fishing in Chicago with his father and friends. He moved to Texas in 2009 and got introduced to kayak fishing in 2012. He primarily fishes for bass in local tournament trails and online events. Steve helps run local and regional tournaments and also creates educational clinics and volunteers for local Kayak demo days. When he’s not kayak fishing he keeps busy with his Garage Door Repair company and taking his kids out fishing on local ponds. Sponsors include: Mariner Sails, Hobie Fishing Team, Nichols Lures, American Tackle Company, and Amphibia Eyegear. Jerry started fishing when he was 5 years old. He grew up in a family that fished. He has fished coast to coast in his lifetime, but much prefers to fish freshwater lakes, rivers, and streams in Texas with a fly rod. Jerry is the former Vice President/Education Director of the Texas Council of the IFFF. In 2014 he was appointed to be a member of the Texas Parks and Wildlife Freshwater Fisheries Advisory Committee. He is also an Area Chief/Angler Ed Instructor for Texas Parks & Wildlife. In September 2013 he started the Mariner Sails Kayak Fishing Club and serves as President of that club. Jerry enjoys traveling all over speaking at fly fishing club meetings and expo’s, and also spends a lot of time volunteering with Heroes on the Water (DFW Chapter), Casting for Recovery, and Reel Recovery Texas. 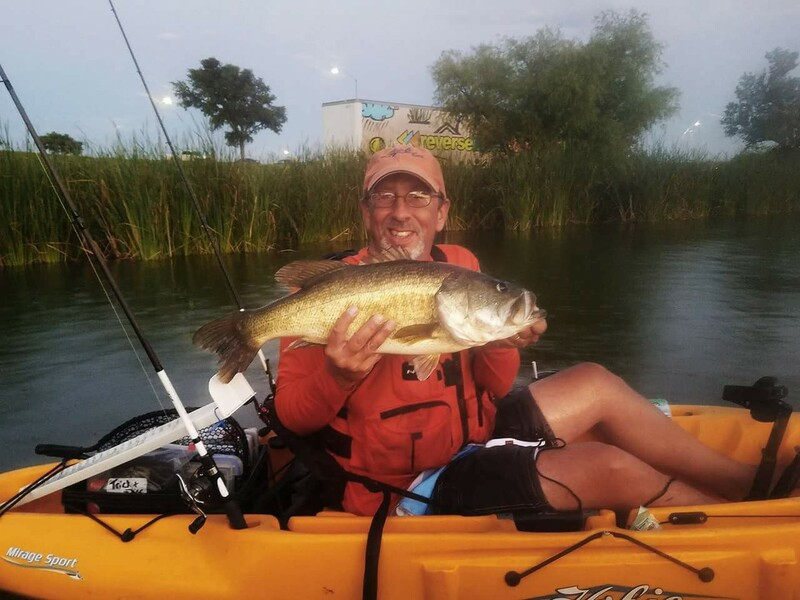 Jerry is also active on the kayak fishing tournament trail and recently took first place, big bass, and big panfish in the 2014 World Championship Bass on the Fly Tournament on Lake Fork, TX. He proudly represents native Watercraft when kayak and/or tournament fishing. Jerry is married, and he and his wife Patty love to travel all over Texas camping, kayaking, and fishing. Christian started fishing when he was just 2 years old. He and his Grandpa, Native Pro Staffer Jerry Hamon, spend many hours together fishing from their Native Kayaks. 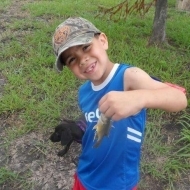 Christian is now 7 years old and spends a lot of time fishing, hunting, and camping with his dad Austin. Christian and Austin (a US Veteran) spend time together on the water with the DFW Chapter of Heroes on the Water.